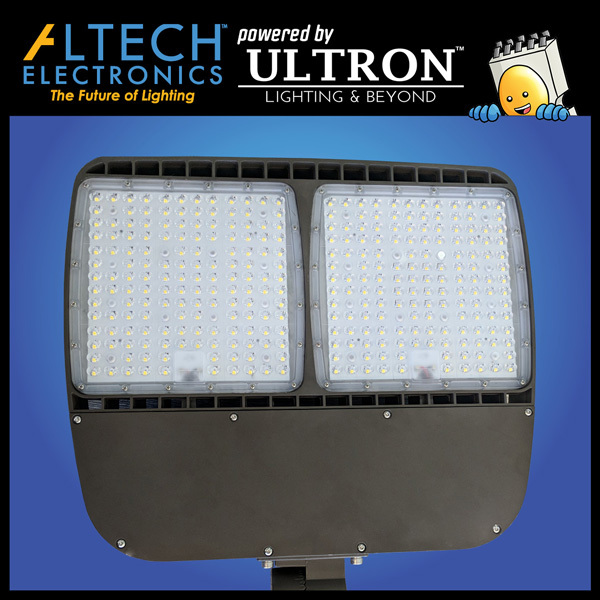 Debuted to much anticipation at Lightfair 2018, the amazing versatility, outstanding performance and modern sleek profile of the Altech Hyper Series Area Light makes it the singular choice for parking lots, car dealerships, shopping malls, downtown areas, health care facilities, college campuses and business complexes. 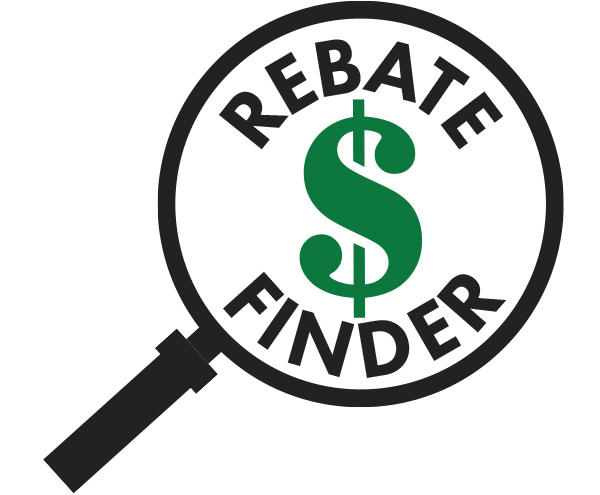 Engineered with a variety of wattages, lumen outputs, mounting options and lens type distributions, the limitless combinations provide for onsite flexibility unmatched by any other Area Light in the LED marketplace. 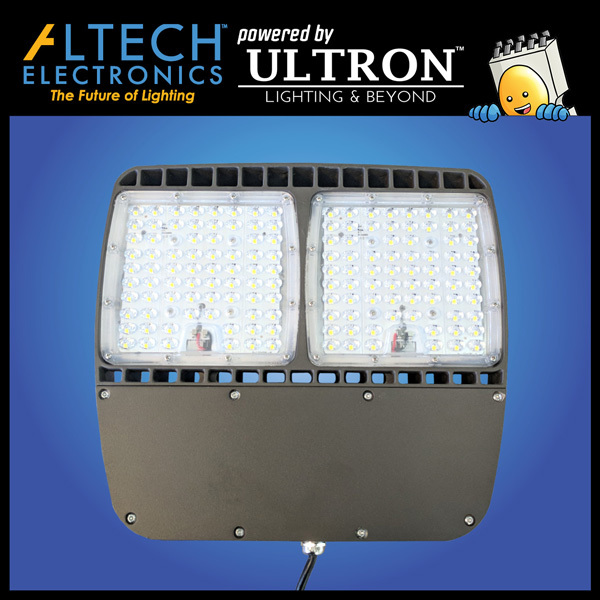 A work of pure aesthetic beauty to both see and touch, the low-profile, formed aluminum housing provides the LED Hyper Area Light a distinctive, breathtaking look as well as boasting the lowest ROI of any premium series Area Light manufactured today. Matched with the only 10 Year Warp-Around Warranty on the market, quite simply, Altech’s LED Hyper Area Light are the optimum choice for almost any medium or large area lighting project.